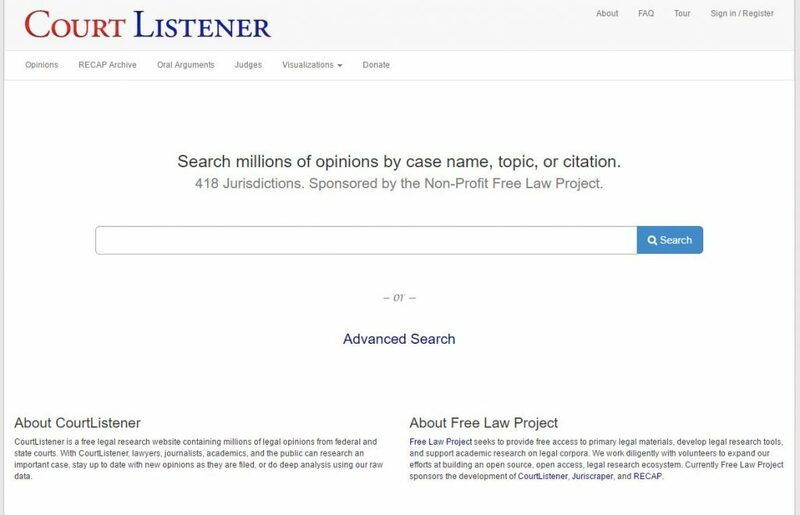 CourtListener is an open source aggregator of court opinions. It is a subproject of the Free Law Project. Some key differences of this new site include RECAP documents, oral arguments, Judge analysis, and data-rich visualizations. 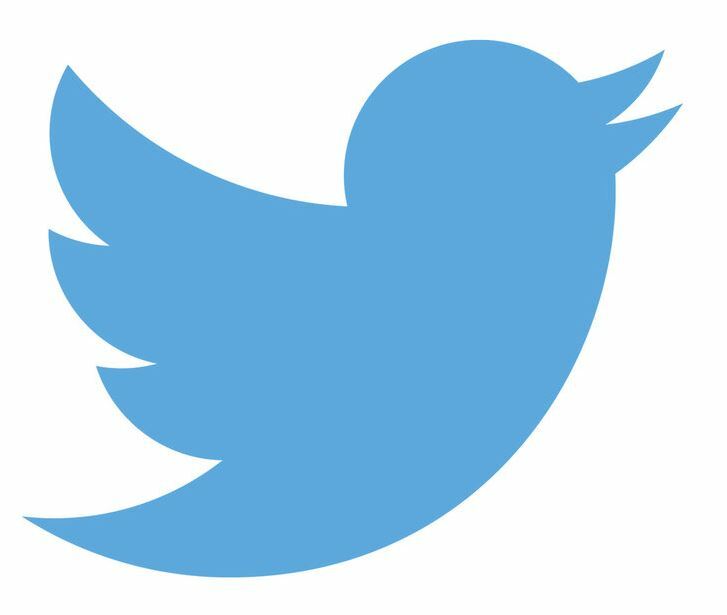 The RECAP Archive is a searchable collection of PACER documents and dockets that were gathered using the RECAP Extensions for Firefox and Chrome. The site collects oral argument audio from the Supreme Court and all of the Federal Circuit courts that provide it. State oral arguments are slowly being added. The judges database has information about thousands of judges from federal and state courts, including their biographical and educational background, judicial and non-judicial positions held, political affiliations, American Bar Association ratings, campaign finance data, and opinions authored. The site hosts a powerful advanced search that allows one to mine the database from many fields.